Previous PostWorking GirlNext PostJesus has no hands but ours. I liked that. 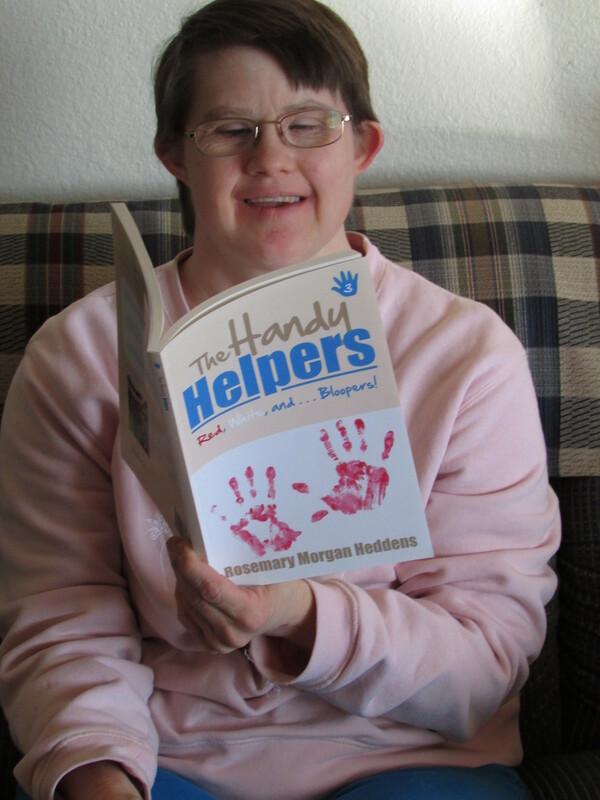 Kirstin is an avid reader and I think that has expanded her world and made her more sociable. I’m at chapter four of book #2. It’s going slow partly because I haven’t yet assigned time to read it and sometimes I fall asleep reading them. I have always had those problems, but I’ll try to overcome them as I read your books. Thanks.